Home saw palmetto safe while pregnant? Is HR23+ Safe to Take During Pregnancy? Is HR23+ Safe to Take During Pregnancy? 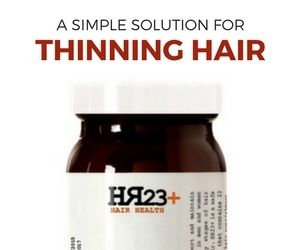 Is HR23_ hair growth supplement safe to take during pregnancy? It's one of the most common questions asked by women about HR23+ - Is our supplement safe to use during pregnancy? The simple answer to this is, no. HR23+ should not be used during pregnancy or breast feeding, mainly due to the potent additive, saw palmetto. If you are going through a pregnancy, we would always advise you to only use HR23+ after your pregnancy and breast feeding is over. 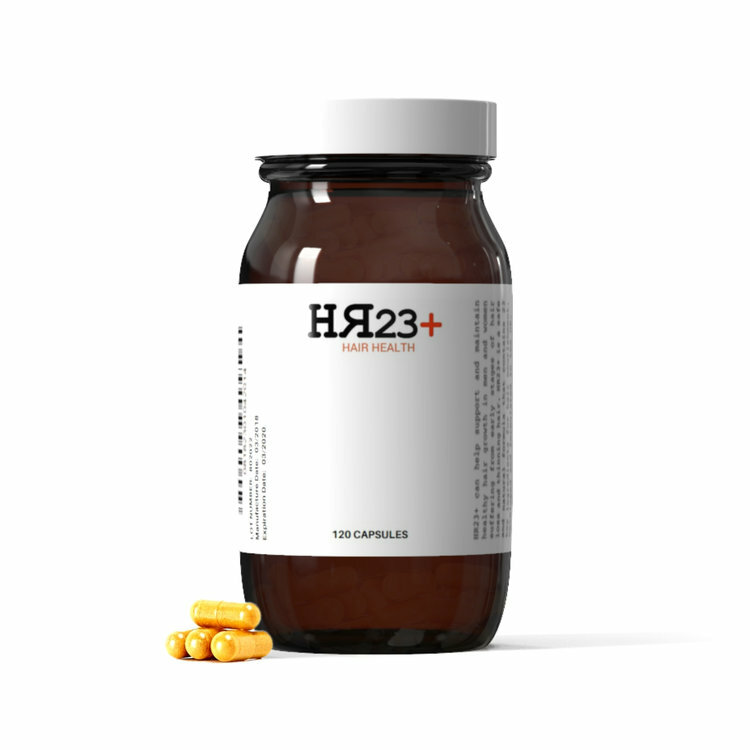 HR23+ is a safe supplement to take, free from side-effects, but we would always advise against taking saw palmetto during a period where hormones are at their highest and most unpredictable. HR23+ safe pregnancy HR23+ saw palmetto saw palmetto hair loss saw palmetto pregnancy saw palmetto safe to use saw palmetto safe while pregnant?